We'll be glad to provide you with all necessary opportunities for your comfortable staying at our hostel. You'll be able to relax listening to the music, watching films on TV/DVD, reading books and surfing our fast internet in our lounge. Our kitchen is a cool place to have a cup of tea or coffee any time you want with your new friends and neighbors from all over the world. You can use kitchen anytime. We provide you with a FREE BREAKFAST every morning from 8-30 till 10-30 am. 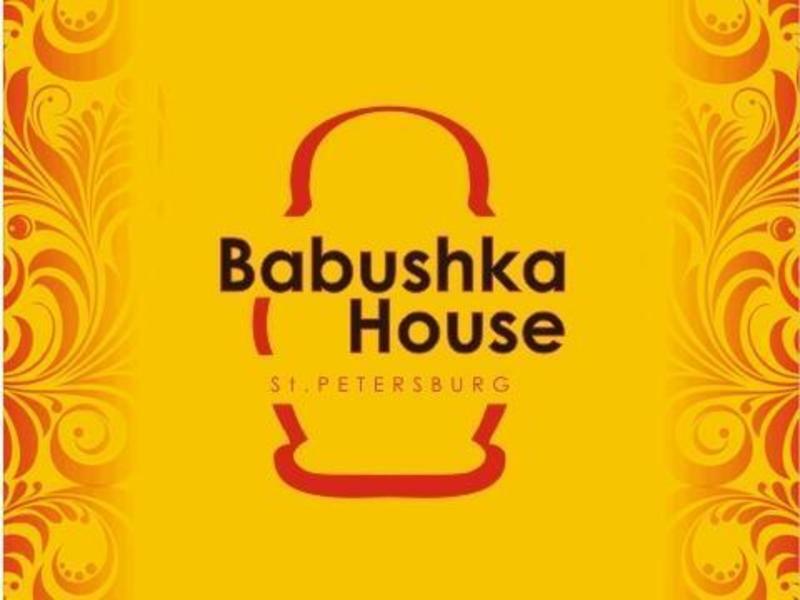 Don't forget about special delicious pancake breakfast on weekends and international home-made Babushka's dinners on Fridays! Please don't hesitate to contact us if you would like to book our transfer service! Now it costs about 500 rub.